Air conditioning has become one of the household necessities in today’s commodity market. This has also given rise to diversifying the types and kinds of air conditioners available today. Installation of such a varied range of air conditioning systems can be a difficult task and would always require expert help. This is where a professional air conditioning installation service comes into play. 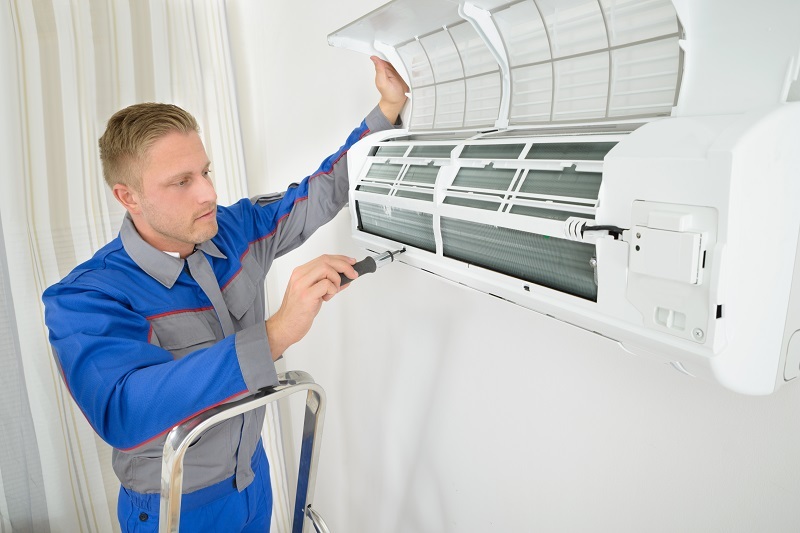 They will ensure that your air conditioning system is installed briskly and in the correct manner. What Does an Air Conditioning Installation Service Actually Include and Why Are They Necessary? A professional air conditioning installation service is one that specializes in handling different forms of air conditioning system. They are comprised of certified and experienced technicians who are trained specifically for the handling of such systems. They are also often responsible for the servicing and maintenance of the air conditioning system post installation. Technologically Unique Options: There are a number of possible air conditioning systems to choose from. The installation procedure of each of them can be significantly different from each other. Therefore, it can be a difficult task installing such a system by an inexperienced technician or a layman. Employing a professional air conditioning installation service ensures no such problems. Avoiding Damages Due to Faulty Installation: one of the major causes of extra power loss in air conditioning systems is faulty installation. A faulty installation is liable to cause excess consumption of power and result in higher electricity bills. It will add to your expenses. It can also lead to damage to the structure of an air conditioning unit itself and reduce their working life span significantly. To avoid such damaging circumstances, employing a professional air conditioning installation service is the best option. Each home, where an air conditioning system is installed, is unique on the basis of their construction, area, number of walls etc. These factors affect the power consumption and efficiency of the air conditioning unit to a large extent. The amount of power required to produce the same amount of cool air can vary to a large extent in different homes. Factors such as a number of exposed walls and the number of windows and doors in a room can significantly alter the air flow dynamics in a room. 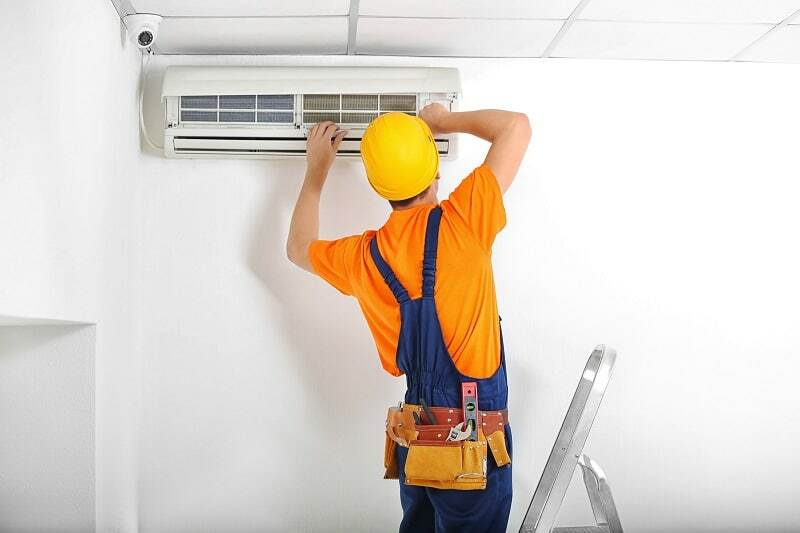 In order to get the maximum efficiency out of the air conditioning system, it is necessary to employ a professional air conditioning installation service who has the required knowledge on how to determine which form of installation and installation settings will be the best for your air conditioning unit. 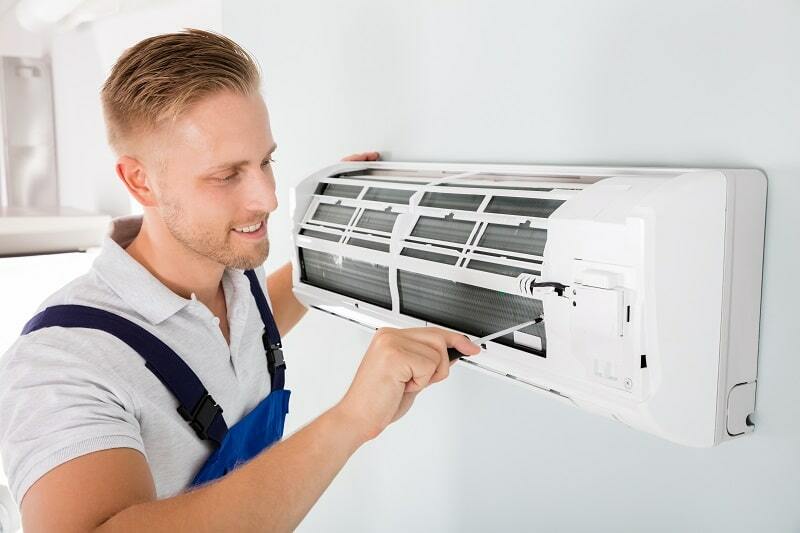 While there are a large number of installations services present in the market, who claim to handle air conditioning unit installations efficiently, few of them have the necessary knowledge and experience. It is therefore prudent to employ service providers who are certified by a major air conditioning company, preferably the company the customer is buying the air conditioning unit from. Another great way to pick out the better installation service providers is by checking for references to the service provider from previous customers. Good track record of references more often points towards efficient handling and better customer satisfaction. From the above-mentioned points, it is clear that choosing the correct air conditioning installation service after buying an air conditioning unit is an efficient way of ensuring that you get the best out of the air conditioning system. In addition to that, it also prevents incorrect installation and future damage to the system.